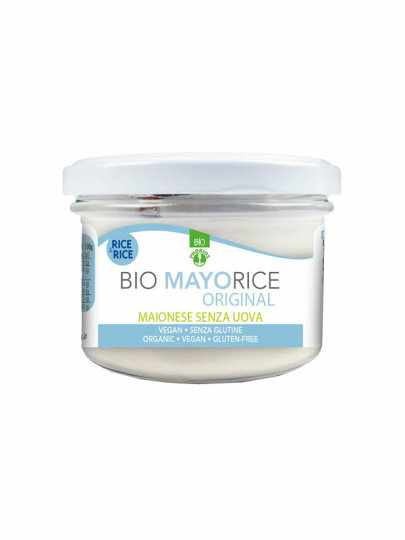 100% vegetable, Mayorice is perfectly suited to many dishes, delicious sandwiches or a tempting aperitif. It contains no eggs, soy, lactose, wheat and gluten, so it is ideal for people with special nutritional needs. * Sunflower oil, water, vinegar * * 3.6% rice flour, agave syrup *, sea salt, lemon juice * * mustard powder, corn starch, stabilizers: guar gum and xanthan gum, pea protein. It can contain traces of mustard and celery.